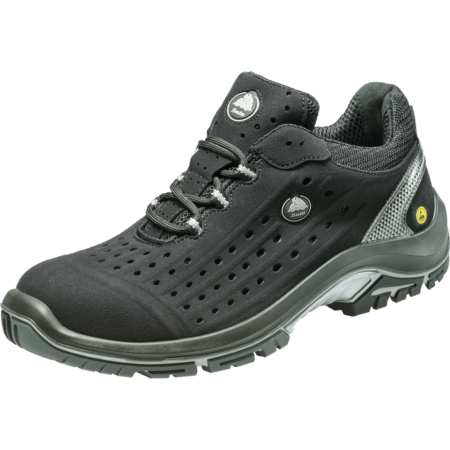 Qubit safety shoes are S1P, ESD and are ideal for use in a variety of industries (like Automotive, Construction, Electric, Light Industry, and Logistics). 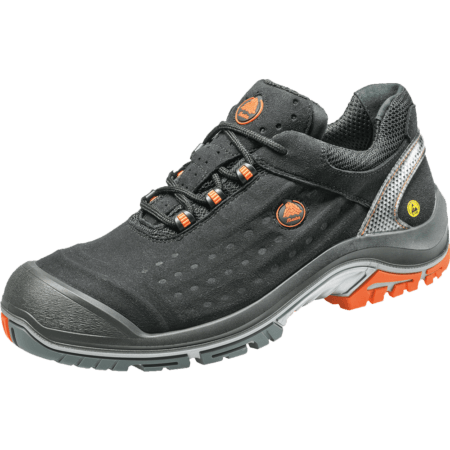 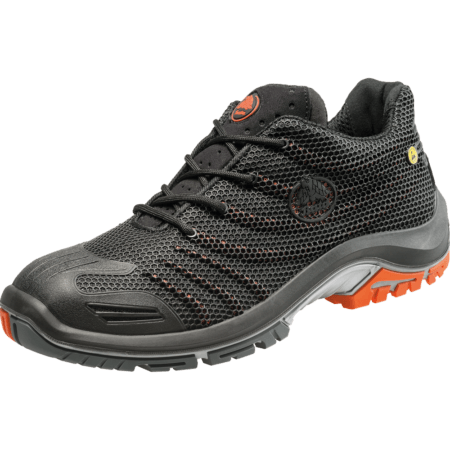 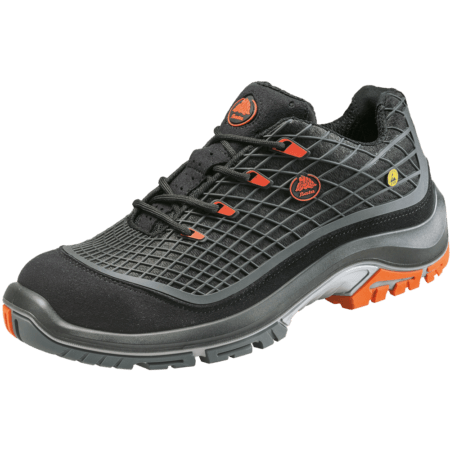 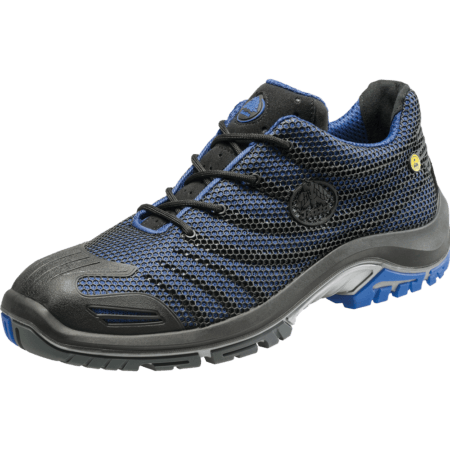 Qubit safety shoes have a very flexible outsole made from PU/TPU and are SRC certified for ultimate traction. 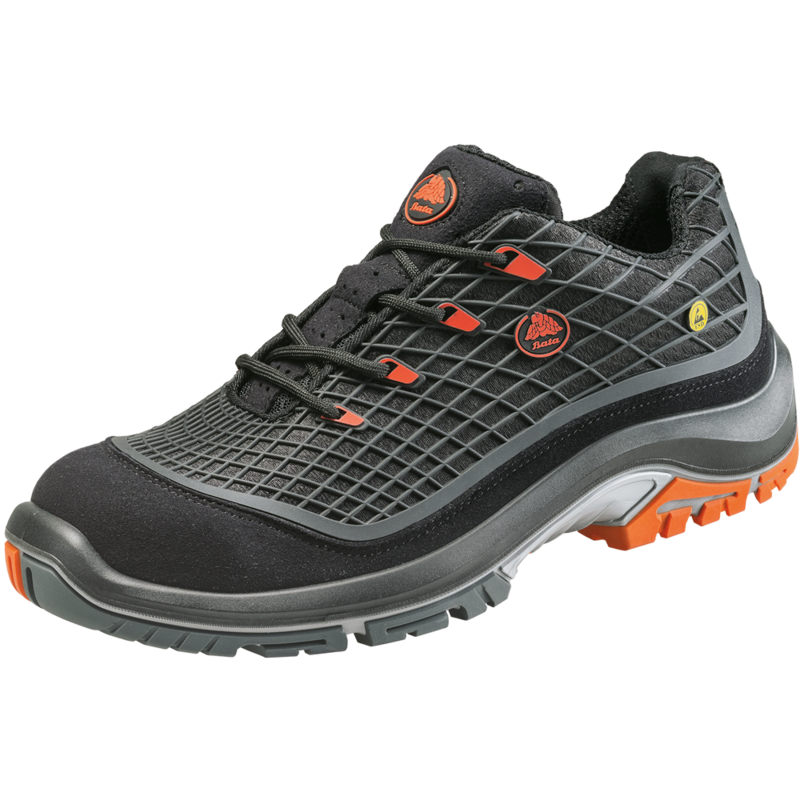 These low safety shoes are made from high quality materials like microfiber and offer great protection.